With our powerful F&I system, you can easily enter your deal including the customer, unit and all numbers. You can then electronically submit applications to the banks via DealerTrack and then you will be able to print the compliant laser printed contracts (Wolters Kluwer Bankers Systems contracts or other plain paper bank contracts) and all of your other forms/contracts with our system plus a LOT more. You will only have to enter all of your deal information one time in our system and it will automatically go to all of your forms/contracts and DealerTrack. As a special for RV dealers that come to this page, we are offering this system at a special price. You can get this complete system for just $99 per month. This includes all of the features below plus the industries best support package. Click here for an Ordering Information Overview and the Order Form (printed) or (on-line) for your system. Click here for a printable ad! 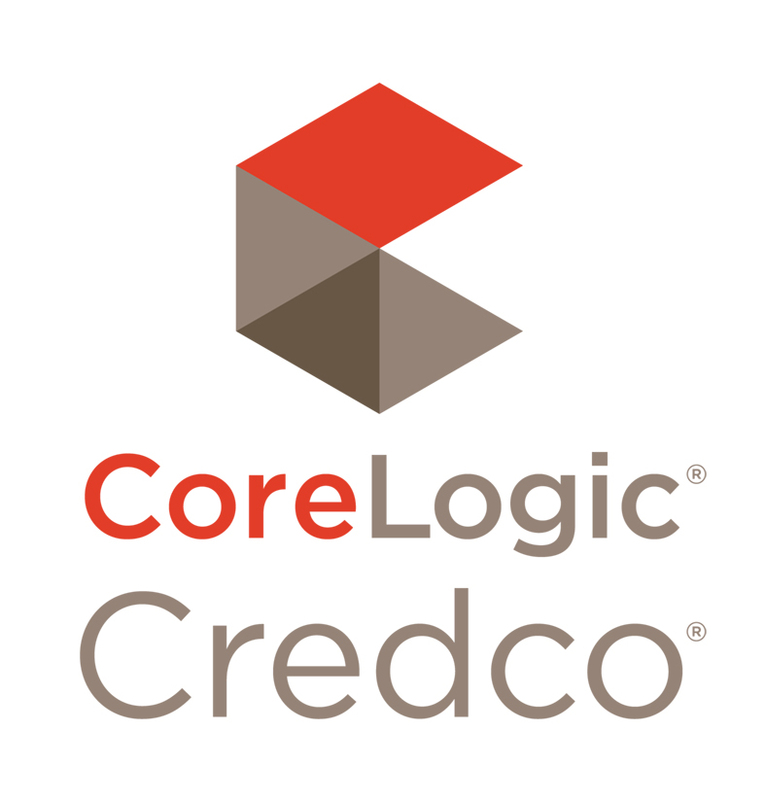 Direct integration to all credit bureaus via CoreLogic (First Advantage Credco) or 700Credit. CUDL* and RouteOne* integrations also available so you will be able to easily send your deals directly to their website without re-entering that information. * There is an additional cost for these integrations of $39/month.